The Microsoft Surface 3 is a smaller, less powerful and affordable version of the hugely successful Microsoft Surface Pro 3 tablet device. 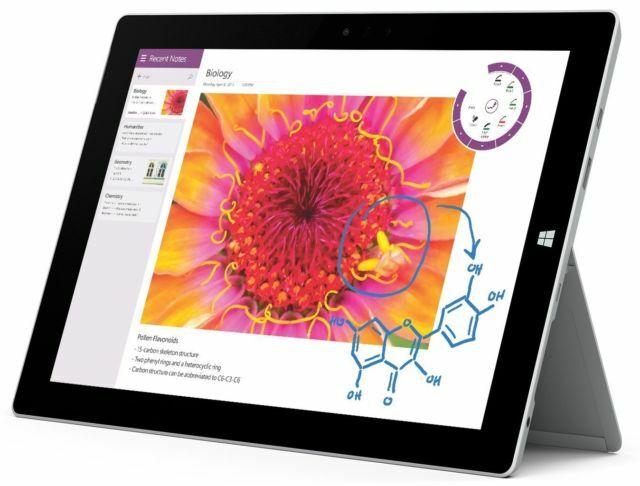 The Microsoft Surface 3 has a starting price of $499 and also includes a free 1 year Office 365 Personal subscription. Microsoft has a lot of pretty useful accessories for the Surface 3. These accessories help improve your productivity and get the most out of your Surface 3 tablet device. 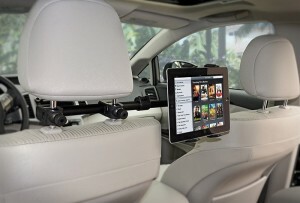 Along with these, we have also hand-picked other necessary accessories. Listed below are the top 10 must have Microsoft Surface 3 accessories. 1. Microsoft Surface 3 Type Cover: The Microsoft Surface 3 Type Cover is a must have accessory for your Surface 3 tablet. 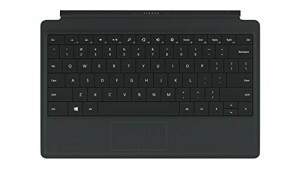 The Microsoft Surface 3 Type Cover is a backlit mechanical keyboard that features a QWERTY keyboard and a touchpad. The Type Cover instantly turns the Surface 3 into a laptop and also serves as a protective cover for the touchscreen display. 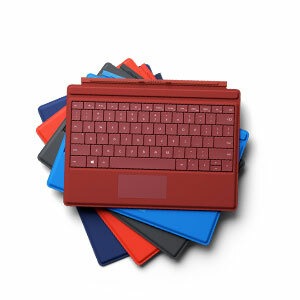 The Microsoft Surface 3 Type Cover is available in 5 bright and beautiful colors. 2. Microsoft Surface Pen: The Microsoft Surface Pen lets you effortlessly write and draw on your Surface 3 tablet. The Microsoft Surface Pen is easy to setup and features over 250 levels of pressure sensitivity giving you the precision to create your next masterpiece. 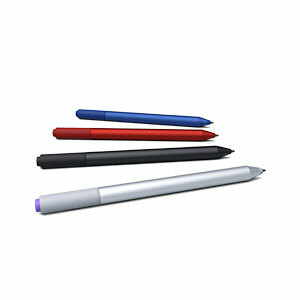 The Microsoft Surface Pen is available in 4 colors. 3. Manvex Leather Case for the Microsoft Surface 3 Tablet: The Manvex Leather Case for the Microsoft Surface 3 Tablet is extremely good looking and also protects your Surface 3 from drops, bumps and scratches. 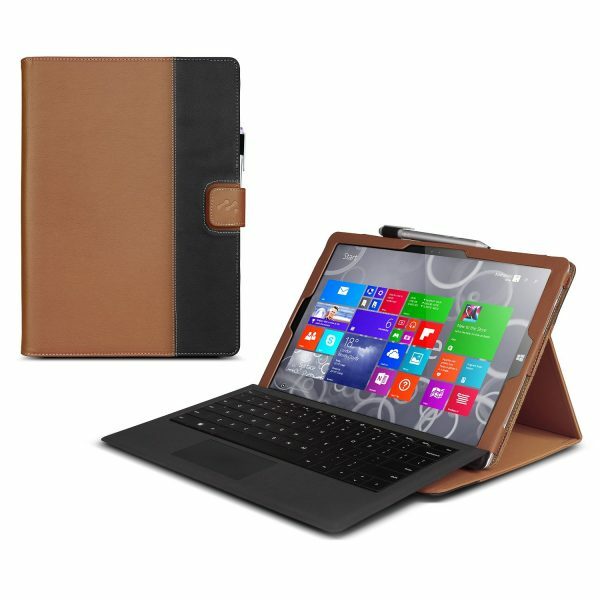 The Manvex Leather Case for the Microsoft Surface 3 Tablet is compatible with the Microsoft Surface 3 Type Cover and is available in 5 colors. 4. Mr Shield Microsoft Surface 3 Premium Clear Screen Protector: The Mr Shield Microsoft Surface 3 Premium Clear Screen Protector is anti scratch, scuff resistant and protects the touchscreen display. 5. 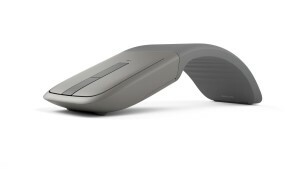 Microsoft Arc Touch Bluetooth Mouse: If a mouse is your favored form of input rather than touch, the Microsoft Arc Touch Bluetooth Mouse is a must have accessory. The Microsoft Arc Touch Bluetooth Mouse is highly portable and connects wirelessly with Bluetooth 4.0 to your Microsoft Surface 3. 6. 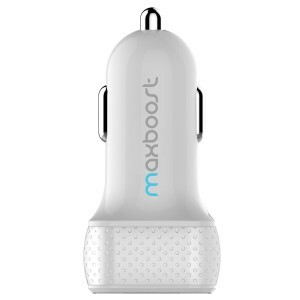 Microsoft Docking Station for Surface 3: If you intend to get lots of work done on your Surface 3 tablet, you need to definitely consider the Microsoft Docking Station for Surface 3. 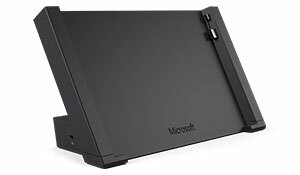 The Microsoft Docking Station for Surface 3 turns the tablet device into a good old desktop PC by adding an Ethernet port, 4 USB ports and a Mini DisplayPort and lets you connect various accessories. 7. 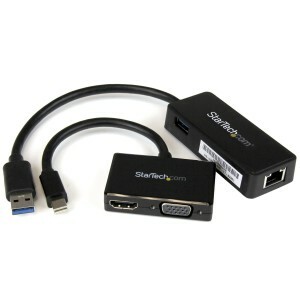 StarTech Microsoft Surface 3 Adapter Kit: The StarTech Microsoft Surface 3 Adapter Kit includes two compact adapters that add a HDMI, VGA, Gigabit Ethernet and and an USB 3.0 port to your Microsoft Surface 3. 8. Surface Power Cover: The Surface Power Cover isn’t a perfect fit for the Microsoft Surface 3, but, nonetheless it provides additional battery juice to the Surface 3 and also functions as a keyboard. 9. 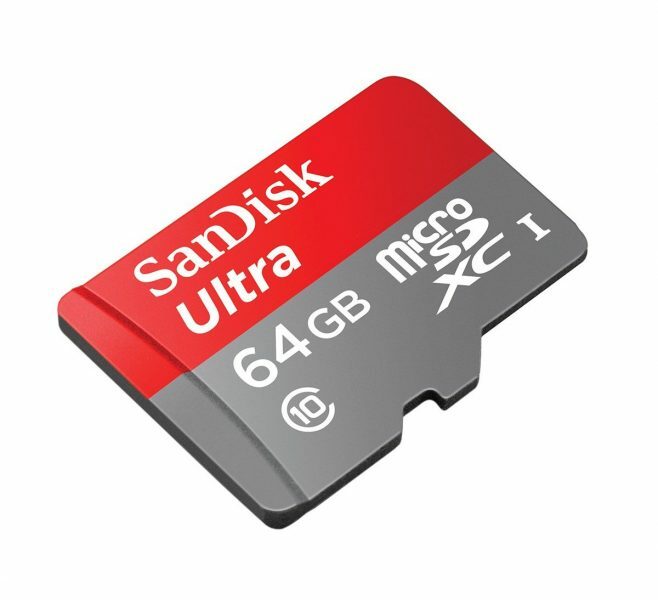 SanDisk Ultra 64GB Ultra Micro SDXC UHS-I/Class 10 Card with Adapter: The Microsoft Surface 3 is only available with a paltry 64 GB/128 GB internal storage. The SanDisk SD card (memory card) adds an additional 64 GB storage to your tablet device. 10. Arkon Center Extension Car Headrest Tablet Mount for Microsoft Surface 3: Turn the Microsoft Surface 3 into an in-car entertainment system with the Arkon Center Extension Car Headrest Tablet Mount. 11. Maxboost 4.8A/24W 2-Port USB Car Charger: Charge the Microsoft Surface 3 on the move with the Maxboost 4.8A/24W 2-Port USB Car Charger. These are the top 10 must have Microsoft Surface 3 accessories.